The above facts were discovered in an online publication by The American Academy of Pediatrics. One can rightly assume that a diagnosis of “mental health disorder” was most likely made by a psychiatrist. 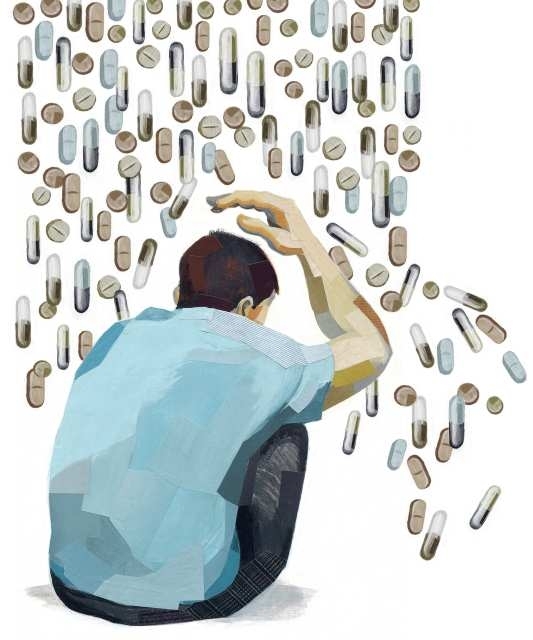 And since most psychiatric treatment today involves psychoactive drugs, the possible connection between increased suicide in teenagers and drug prescription by a psychiatrist must be intensely scrutinized. What of the claim the American Academy of Pediatrics article makes that “A mood disorder is an illness of the brain,” thus justifying the use of psychoactive “medicines”? In other words, bipolar disorder is not an “illness of the brain” and the pediatricians supporting the American Academy of Pediatrics article should know better. Stating that “brain illnesses” lead to mental problems has led to a terrifying increase in the prescribing of psychoactive drugs to all children, even infants. Dr. Breggin states in no uncertain terms that the drugging of these children has been wildly successful – not for the children, but for the drug companies and the psychiatrists who earn their living by this sanctioned child abuse. There has been a forty-fold increase of a bi-polar disorder diagnosis in kids in less than 10 years, from 1994 to 2003. Since “bipolar” teens are given a cocktail of drugs, the advantage to the pharmaceutical companies increases. After all, daily prescription of a number of drugs only increases their bottom line. It is common knowledge that many psychiatric drugs actually induce suicidal thoughts or attempts. The black box warning on many of their prescribed medications attest to this. Children are not laboratory rats. Psychiatrists continually experiment on our children with toxic drugs not even the psychiatrists themselves understand. Since pharmaceutical companies and psychiatrists are unable or unwilling to police themselves regarding their damaging “treatments” perhaps they will yield to increasing number of lawsuits as the victims of their avarice reach adulthood. Meanwhile, parents can research the knowledge offered by psychiatrists such as Peter Breggin. Here one discovers unbiased data on the real effects of psychiatric drugs. 6 No mother or father should have to suffer the loss and guilt accompanying a tragic teen suicide due to these dangerous pharmaceuticals.